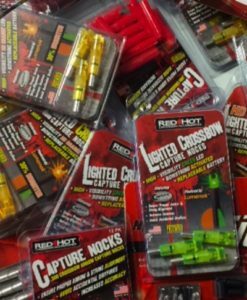 The Patented Parker Red Hot Lighted Crossbow Nocks HD Orange light up your shot and make arrow and broadhead retrieval possible. 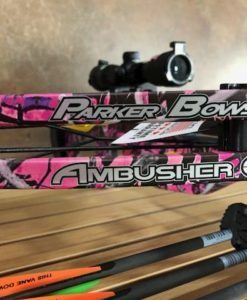 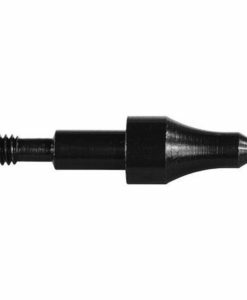 Parker’s Red Hot Lighted Crossbow Nocks are designed to reduce partial dryfires and give you down-range accuracy when in the field. 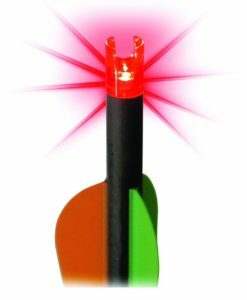 These lights turn on when the arrow is shot and easily turn off by pressing on the Parker Red Hot Lighted Crossbow Nocks HD Orange. 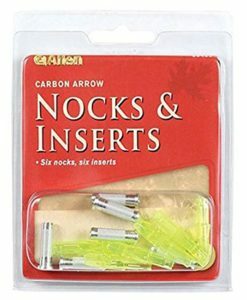 Easy press fit installation with a battery life of over 40 hours. 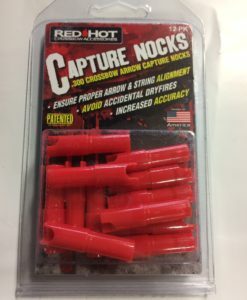 Red Hot Lighted Crossbow Nocks turns on when shot. 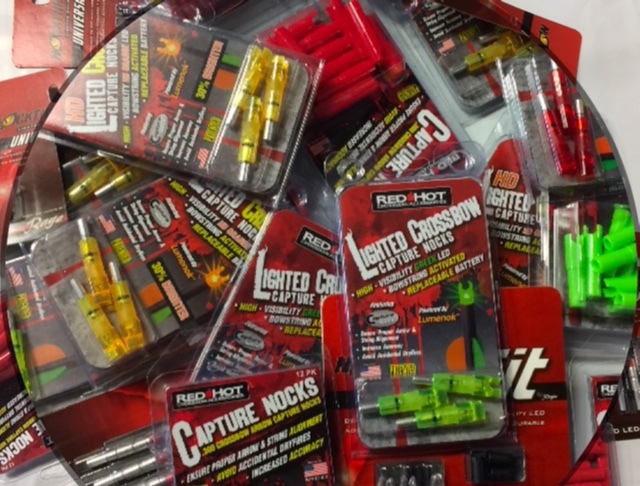 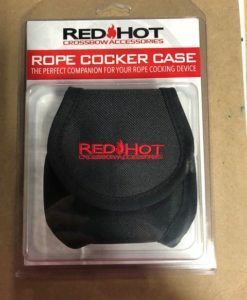 The Red Hot Lighted Crossbow Nocks is made in the United States. 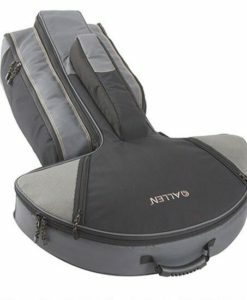 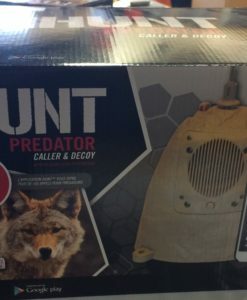 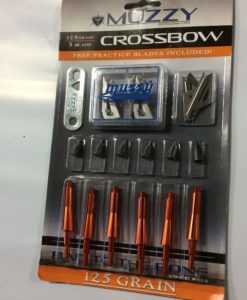 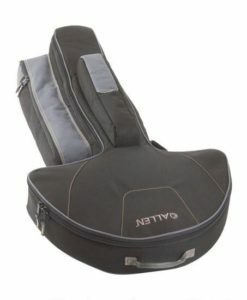 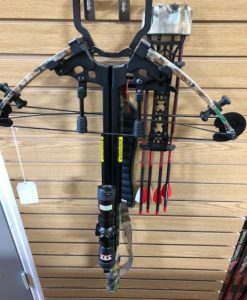 Archery equipment is expensive. 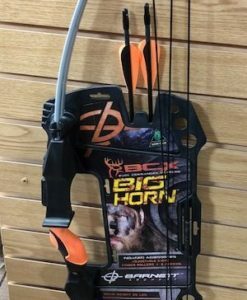 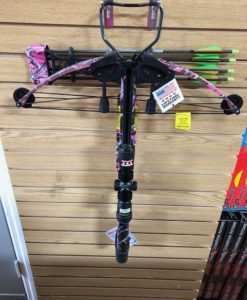 It can be very frustrating when an arrow is lost during practice or while hunting. 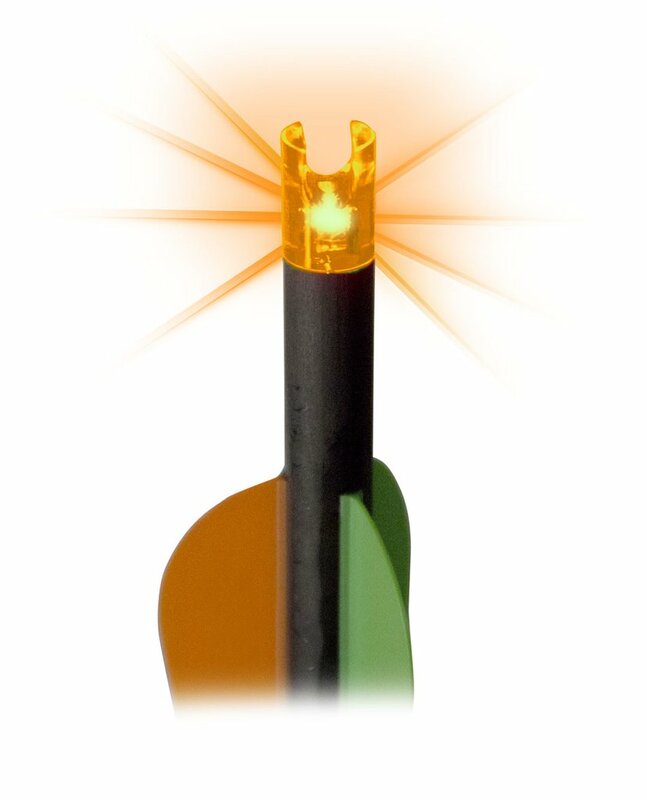 The lighted nocks offer you an advantage by lighting up and helping you find your arrow after it has been discharged. 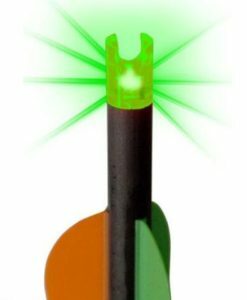 If you have more questions about how these lighted nocks work click the photo below to watch a short video from the manufacturer, Parker, to learn more. 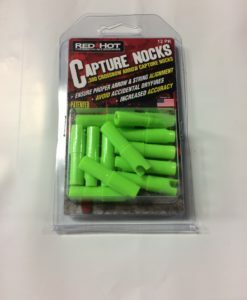 Many people say that after using lighted nocks they don’t know how they every shot without them before!